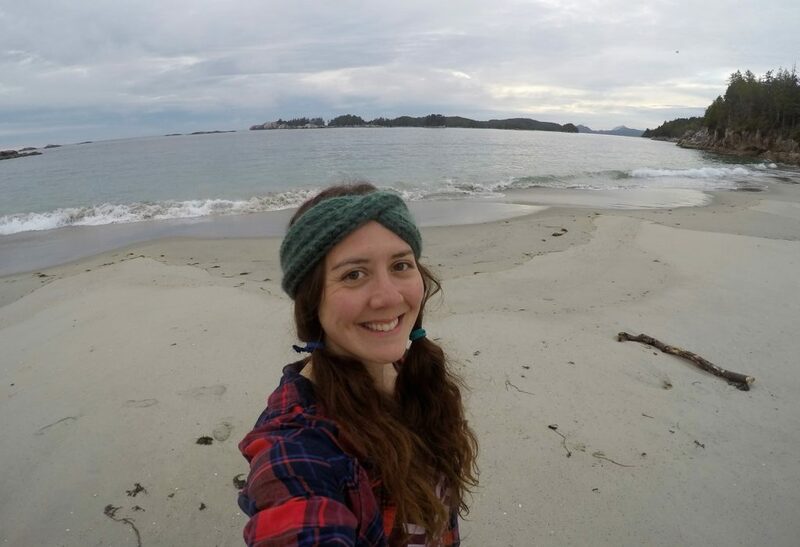 I am currently a PhD candidate in the Department of Zoology at the University of British Columbia, Vancouver, in the labs of Dr. Mary O’Connor and Dr. Laura Parfrey. 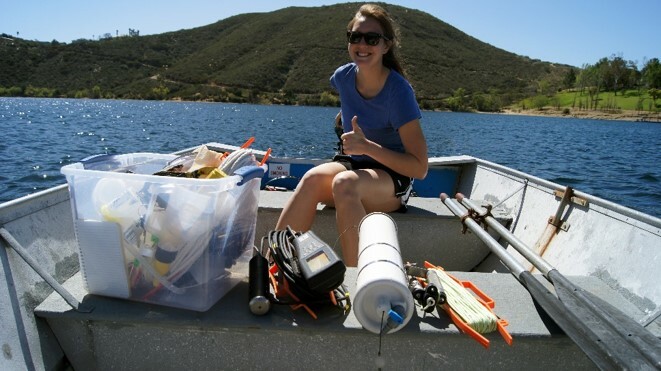 My research focuses on temporal and spatial variation of eelgrass (Zostera marina) communities and how climate change and other human activities affect important ecosystem functions. This work is in collaboration with researchers in the Zostera Experimental Network (ZEN), the Hakai Institute, the Bamfield Marine Sciences Centre, and the Canadian Healthy Oceans Network (CHONe). 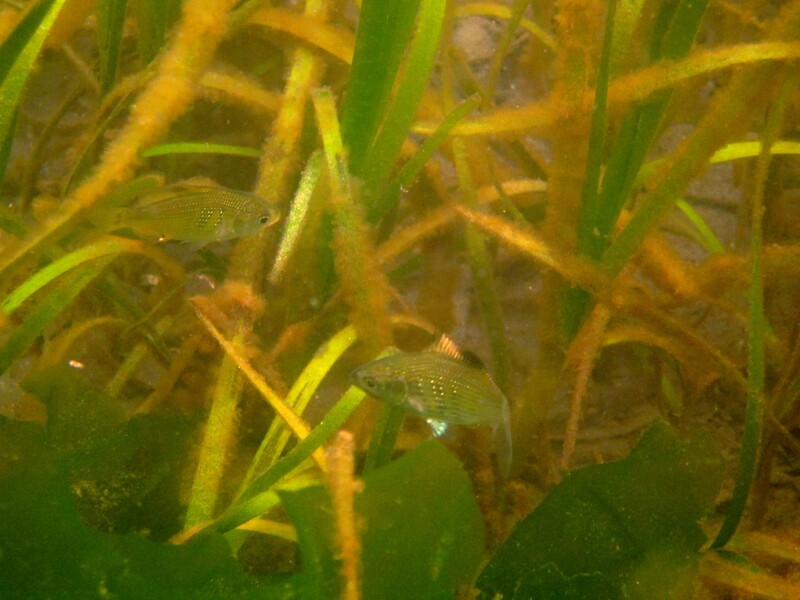 I am also interested in what drives microbial colonization on Z. marina, and how microbes contribute to eelgrass wasting disease. I received my BSc in General Biology from the University of California, San Diego, and also completed my MSc in Biology at UCSD as part of the Contiguous BS/MS program. As an undergraduate, I swam on the UCSD Women’s Swim Team and was a co-founder and historian of the UCSD Scuba Club. For my master’s research, I studied under the guidance of Dr. Jonathan Shurin. During my free time, I enjoy exploring the great outdoors. 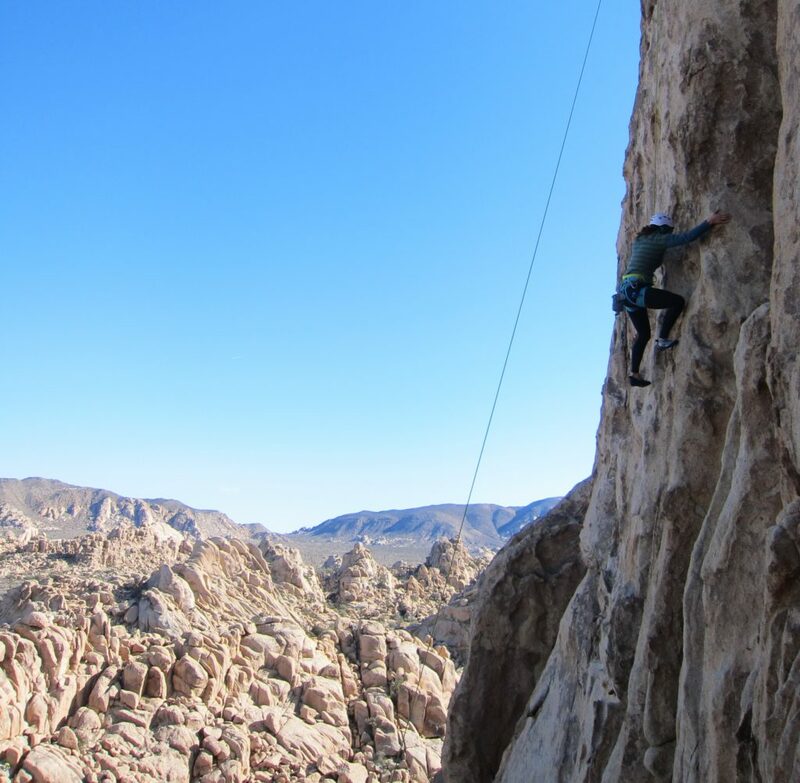 Hiking, backpacking, climbing, and photography are a few of my favorite hobbies, which have led me to develop a strong affinity for the Sierra Nevada and deserts of the American Southwest.